Like his methods or not, it is hard not to agree that Frans Bosch has been one of the most influential coaches in strength and conditioning over the past few years. 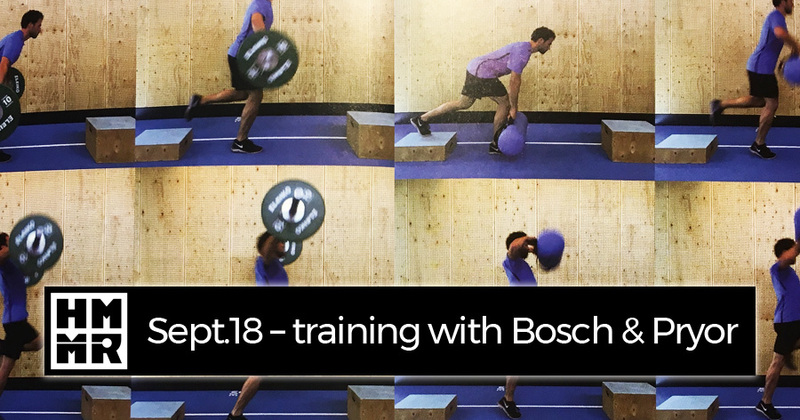 Since publishing his most recent book Strength Training and Coordination: An Integrative Approach in 2015, Bosch has created a conversation about how strength coaches can help improve coordination and motor learning, not just strength. In September we focused on his work, and also the work of John Pryor, who has successfully implemented many of the ideas into the highest levels of rugby. Throughout the month contributors helped put together 1 new video, 2 new podcasts and 6 great articles. Below you’ll find links to all our new resources and some highlights from our archives on the topic. As always, become a Plus Member to make sure you get access to all of the vast resources on the site. If you are looking to learn more from Bosch and Pryor, check out their upcoming seminar series in America. This December they will be putting on a series of two-day seminars on various themes in California and North Carolina. Registration details and more information can be found here. 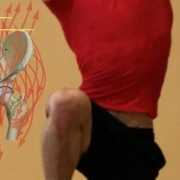 Video Lesson 15: Hip lock – Frans Bosch and Leigh Egger explain hip lock, how to address it in training, and walk through training examples. 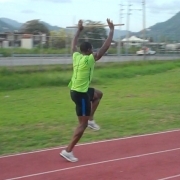 Video Lesson 7: Robust running – Field sports athletes need to have the ability to maintain sprint mechanics in a variety of situations and positions. John Pryor walks through his approach and demonstrates exercises he uses.